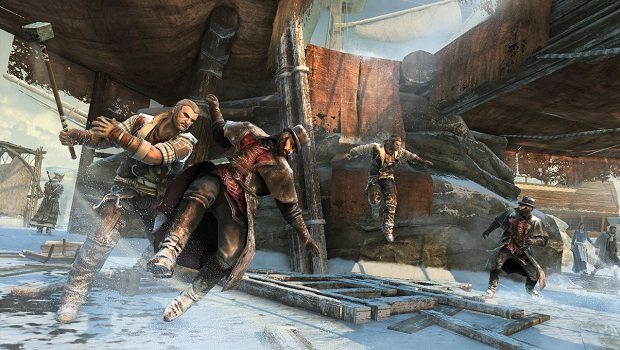 Ubisoft have announced the second downloadable content pack for Assassin’s Creed III, The Battle Hardened. Serving to expand upon the game’s multiplayer experience, it introduces new playable characters and maps. Such characters encompass the Governor, Highlander and Coyote Man, whilst Charlestown, Fort St-Mathieu and Saint Pierre provide the latest battle grounds to stalk your prey. Whilst Ubisoft confirmed that all downloadable content will be released on Wii U, they have not yet announced dates as to when this will become available.